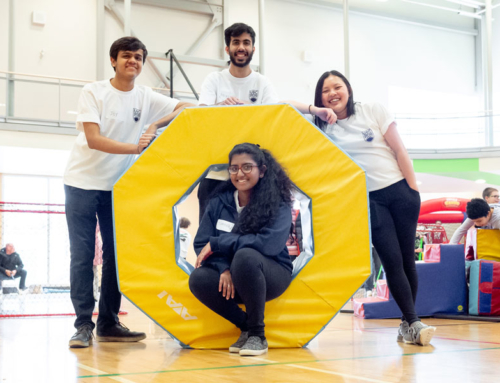 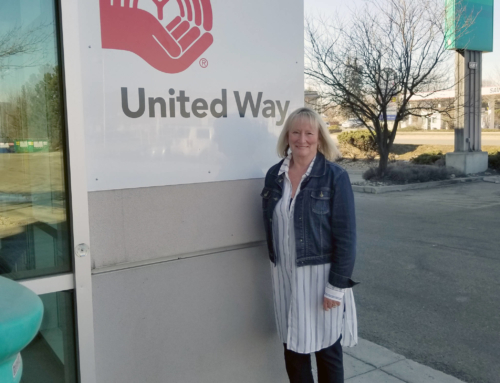 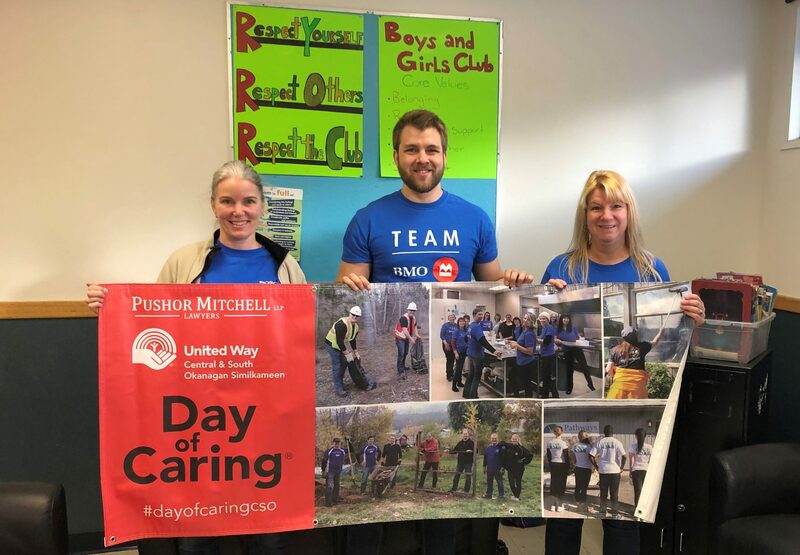 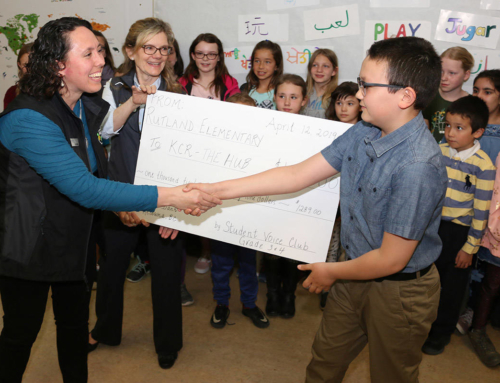 November 22, 2018 – Local employees of Bank of Montreal (BMO) helped out the Okanagan Boys and Girls Clubs Wednesday and Thursday with projects at their Rutland and Martin Rd. 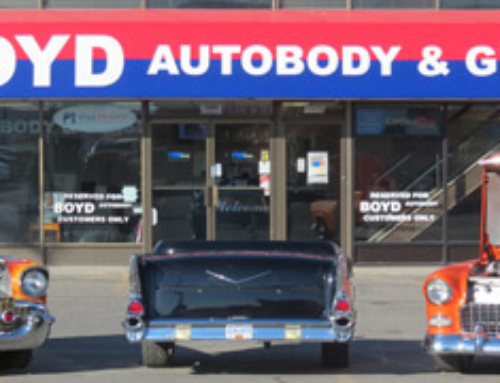 locations. 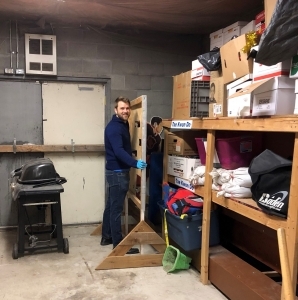 The teams tackled various project including baking snacks, cleaning the kitchen and equipment rooms. 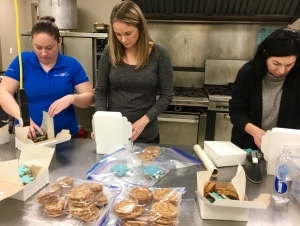 On November 29th, BMO staff helped out at Hands in Service organizing cookies for their cookie boxes that go to clients. 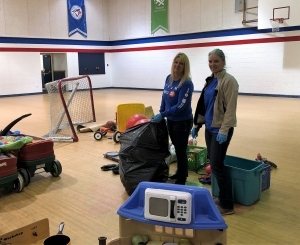 Thanks BMO for being such amazing corporate sponsors and truly proving BMO Helps!! 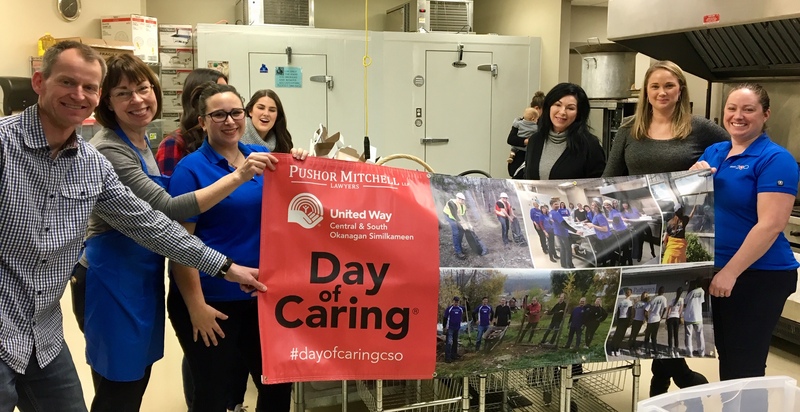 Another Pushor Mitchell United Way Day of Caring! 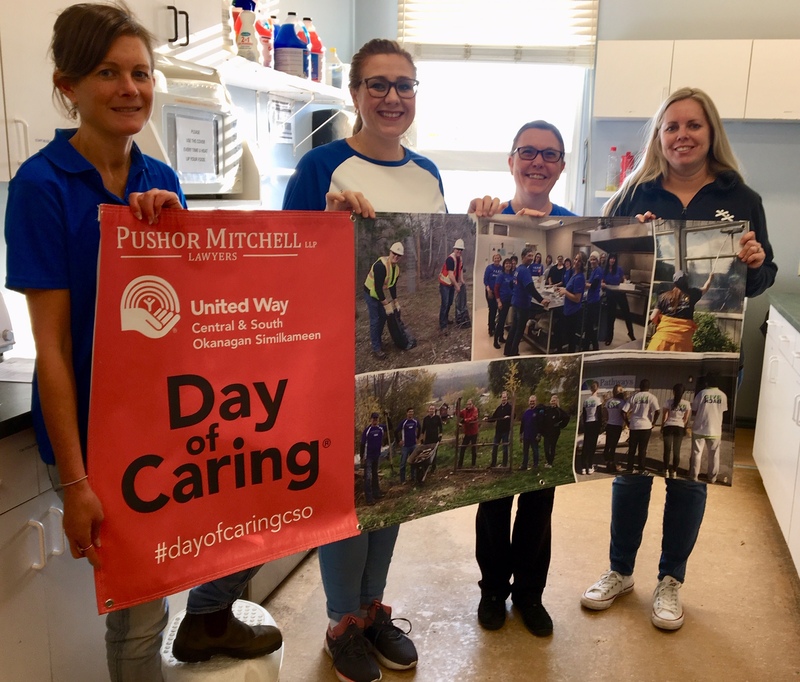 Click here for more info about Day of Caring.